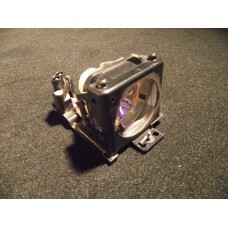 Brand New Genuine 3M MP7740i DLP LCD Projector Lamp, EP7740iLK, 78-6969-9565-9Boxed: 175mm x 120mm x.. 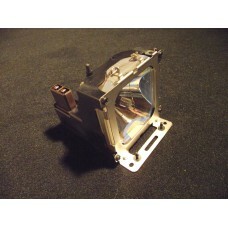 Brand New Genuine 3M MP7760 DLP LCD Projector Lamp, 78-8118-8081-0, 78-6969-9019-7Includes Air Filte..
Used Genuine 3M MP7770 DLP LCD Projector Lamp (USED: 48 hours only) 78-6969-9296-1173gLoc: WCL6.. 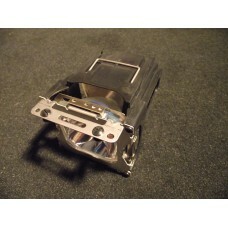 Brand New Genuine Original 3M MP8725, LCD Projector Lamp, 78-6969-8778-9, Acer 7755C, DT00201NOTE: &.. 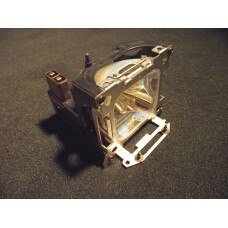 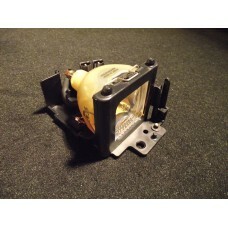 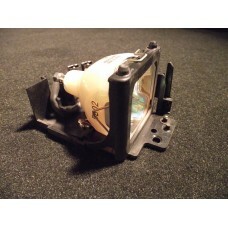 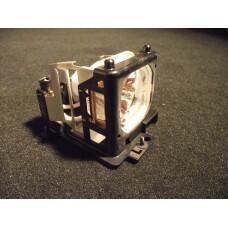 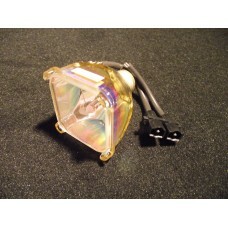 Brand New Genuine Original Hitachi DT00171 LCD Projector Lamp, CPS830W, Seleco SLC60NOTE: THIS.. 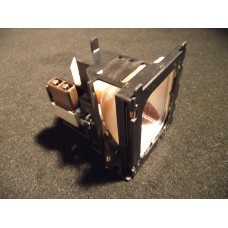 Brand New Genuine Original Hitachi DT00201 LCD Projector Lamp CPX935 also for 3M MP8725, 78-6969-877..
Used Hitachi DT00341 LCD Projector Lamp, (USED: 935 Hours), CPX980W, CPX985WNOTE: THIS IS NOT ..
Genuine Original Hitachi DT00421 LCD Projector Lamp, CPSX5500, CPSX5600Has done 1 hour only!! 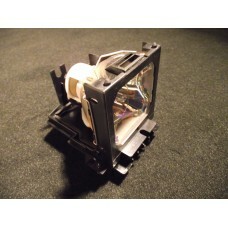 as new..
Used Genuine Original Hitachi DT00511 LCD Projector Lamp (USED: 945 hours), same as DT00401, CPS317W..
Used Genuine Original Hitachi DT00581 LCD Projector Lamp (USED: 596 Hours), CPS210W, 78-6969-9693-9,..
Used Genuine Original Hitachi DT00601 LCD Projector Lamp EX-DEMO (USED: 3 Hours only), CPX1250, CPSX..
Used Genuine Original Hitachi DT00671 LCD Projector Lamp (USED: 109 hours), CPX345W, CPX340WF, CPS33..
Used Genuine Original Hitachi DT00701 LCD Projector Lamp, (USED: 950 Hours), CPRS55NOTE: THIS .. 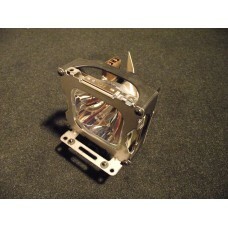 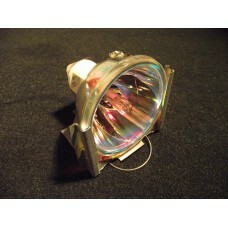 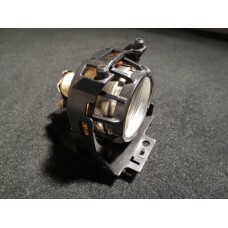 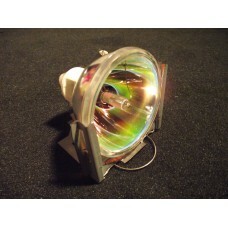 Brand New Replacement Lamp for OSRAM SYLVANIA P-VIP TOSHIBA TLP-B2 100/120W 1.0P20 BULB ONLY 100-120..